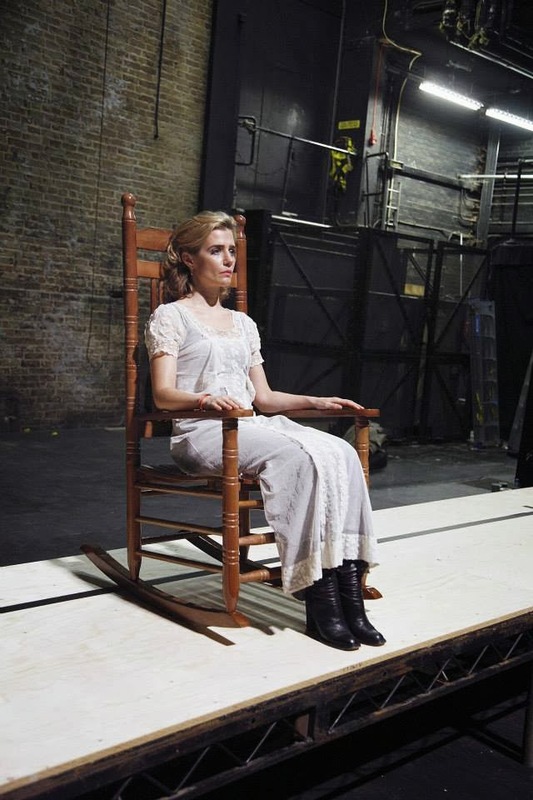 Lisa Dwan rehearsing Beckett's Rockaby at the Royal Court Theatre, London. Photograph: John Haynes. Walter Asmus and Lisa Dwan rehearsing at the Royal Court Theatre, London. Photograph: John Haynes. 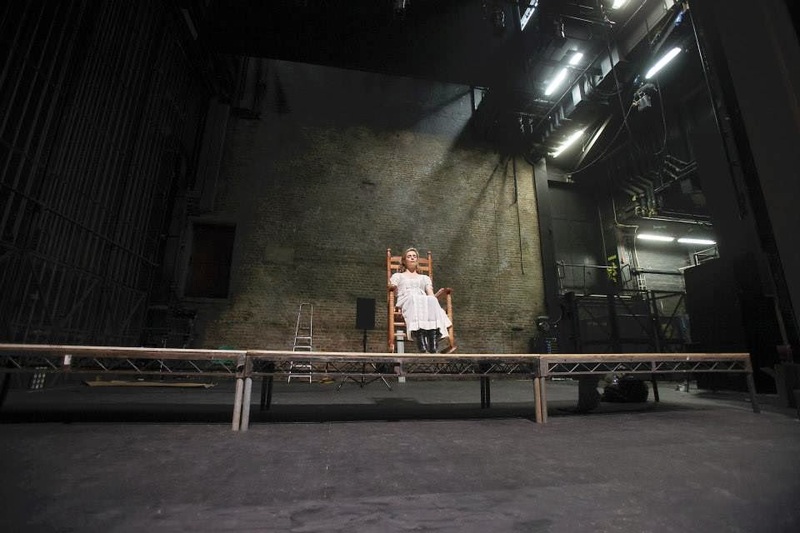 Lisa Dwan rehearsing at the Royal Court Theatre, London. Photograph: John Haynes. Lisa Dwan rehearsing Footfalls at the Royal Court Theatre, London. Photograph: John Haynes. 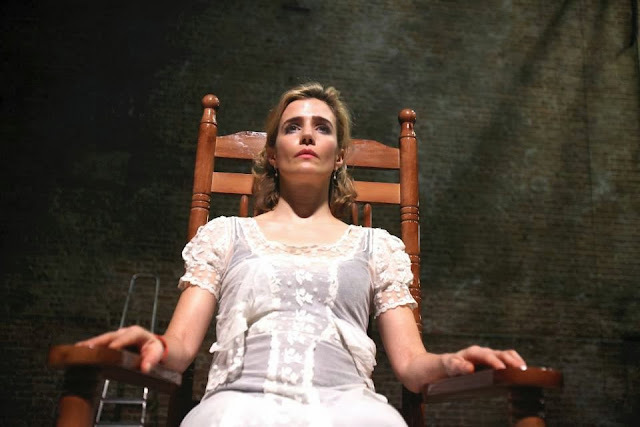 Lisa Dwan rehearsing Rockaby at the Royal Court Theatre, London. 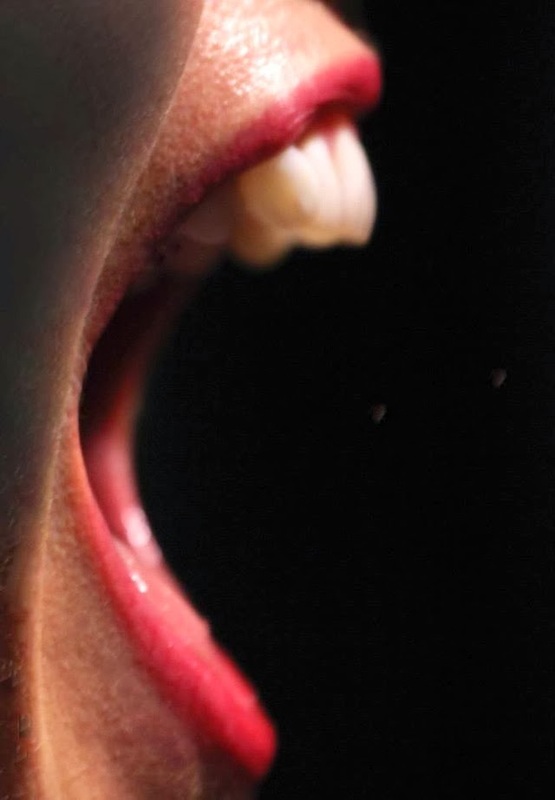 Photograph: John Haynes. See more photographs from rehearsals on the Royal Court Theatre's Facebook page.